Chalk paint is a paint that requires no stripping, sanding, or priming! Chalk Paint is a paint that can be used to paint on walls, floors, furniture, wood, concrete, metal, brick and even upholstery. After painting it gets sealed with wax that will harden the paint. You can then distress the look of the piece. 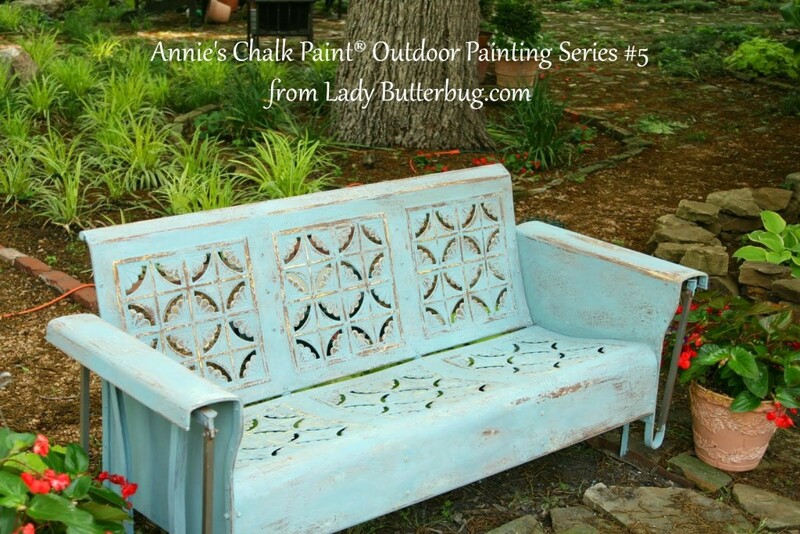 Chalk paint give some amazing results on old furniture! Here are some diy chalk paint projects to provide all of the chalk paint inspiration and help you could ever need. Oh So Busy Mom has all of the basics of using chalk paint covered. A good read if you are wanting to find out more about chalk paint or before embarking on your first chalk paint project. 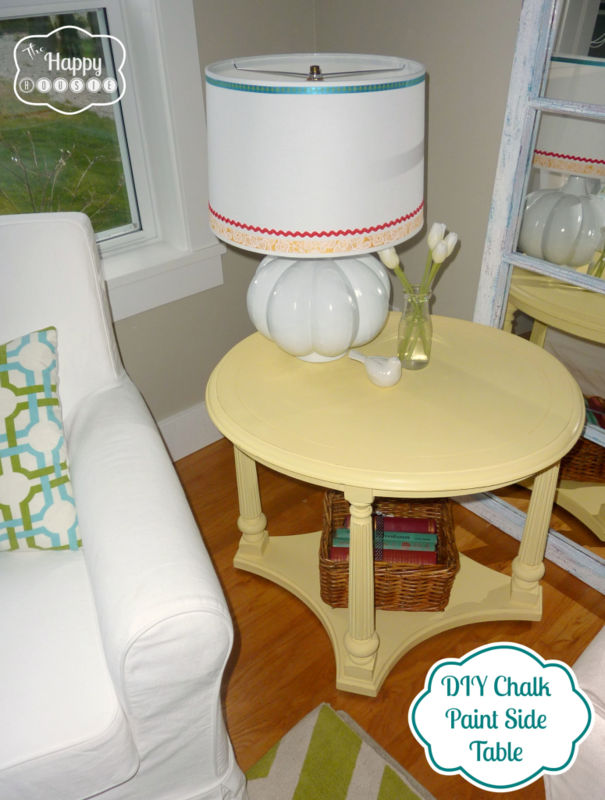 I love the color of this chalk paint side table! This link also has a recipe to make your own chalk paint, fantastic if you don’t want to spend lots of money on store bought chalk paint. 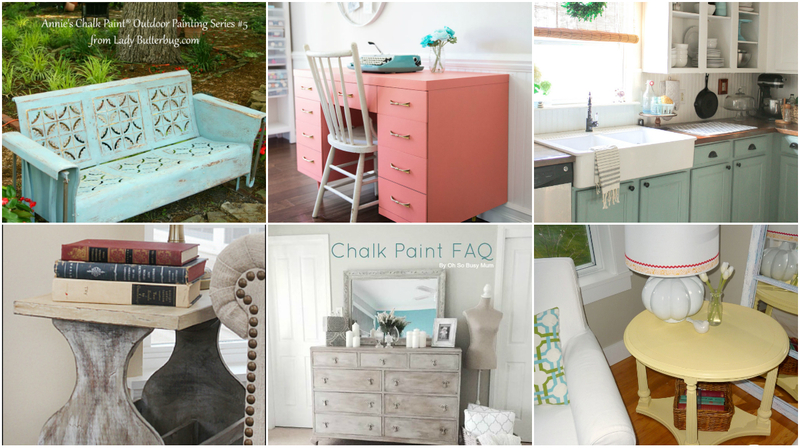 The Thinking Closet has all of the information you need on distressing with chalk paint. 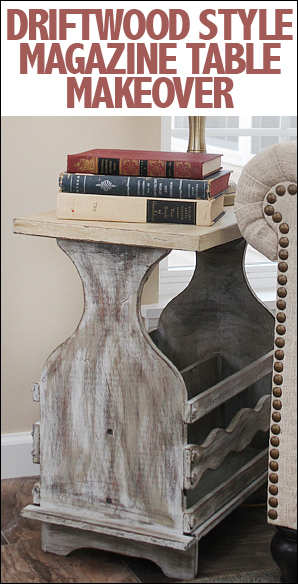 Distressing furniture gives it a really stylish old but modern look. This coral and gold combination looks absolutely amazing! Click here to read more about this amazing transformation. 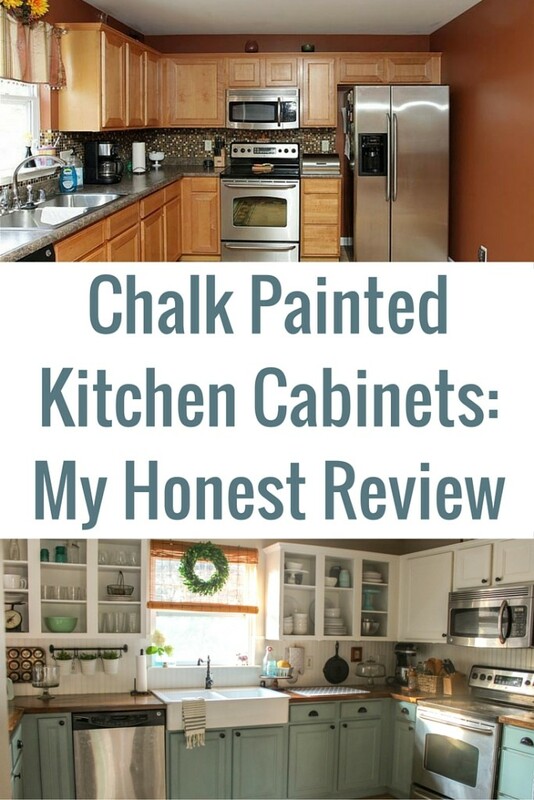 What an amazing difference some chalk paint has made to this kitchen! 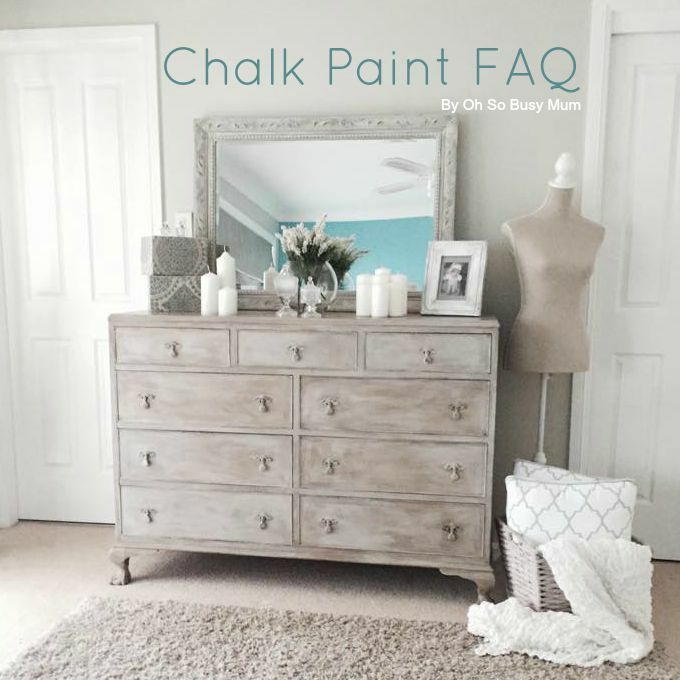 There is some great information here, including the top ten questions she gets asked about chalk paint. Yet another amazing transformation. This driftwood style magazine table uses two different colors of chalk paint which is then distressed and then waxed with a soft dark wax. Follow this link for the tutorial. 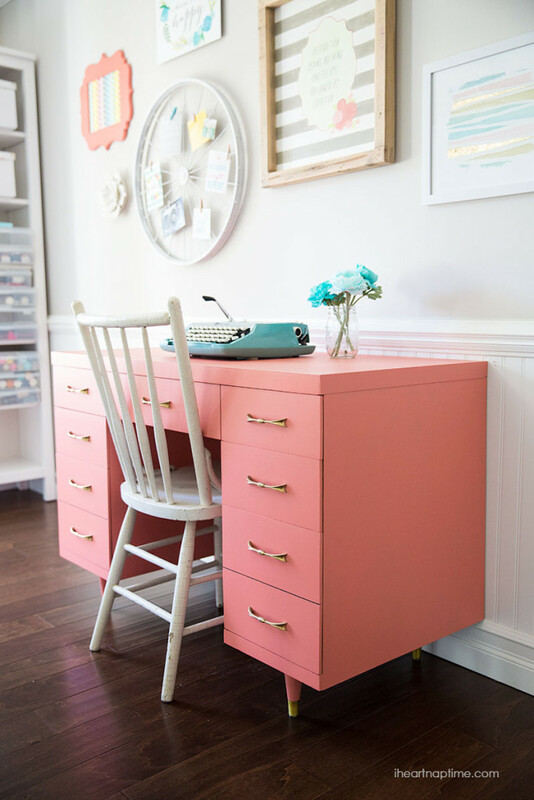 Chalk paint isn’t only for indoor use! Read more about this beautiful chair here.